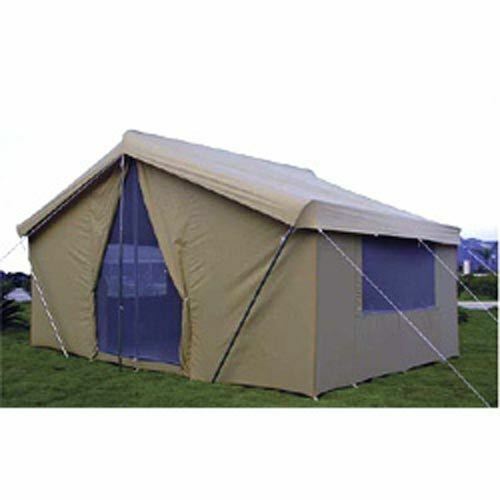 Made from the high-grade raw material, our range of flame retardant nylon tarpaulin are used as fire-resistant covers in various industrial applications. These Fire Retardant Cotton Tarpaulins are available in a variety of sizes, colours and specifications to meet the variegated requirements of our clients. Further, we are also capable to provide this nylon tarpaulin, tarpaulin cover in customized specifications to the clients. 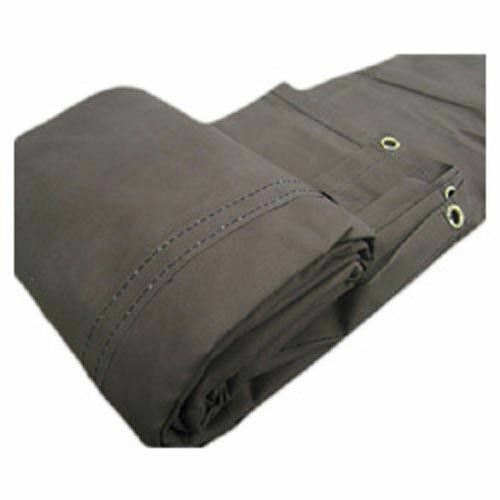 Our range ofCanvas Tarpaulinsspecially fabricated with excellent quality fabric which serves as an excellent medium for covering in various industries. Our array of campaigning tents are suitable for protection from harsh weather such as heavy rains, very high temperatures and cold weathers. 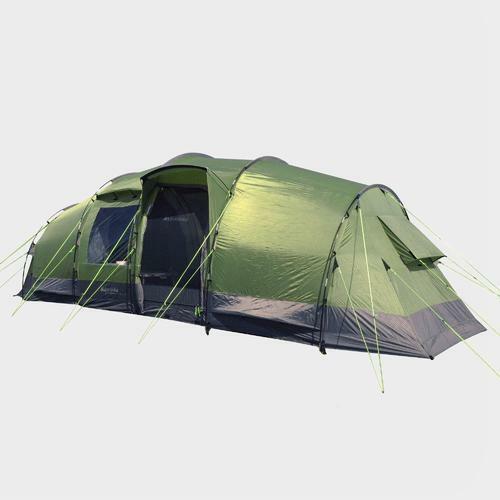 These tents are manufactured using the best suitable fabrics are the construct is designed for convenient usage. 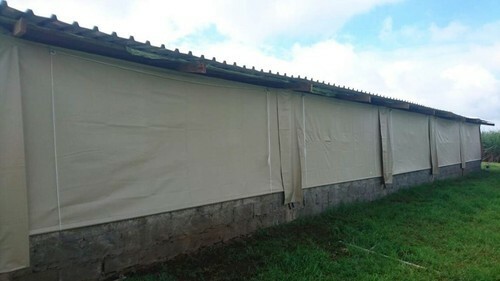 Our range of Waterproof Cotton Tarpaulinsis extensively used for truck covers, cotton, fertilizers, cement covers, food grains covers & emergency shelter. 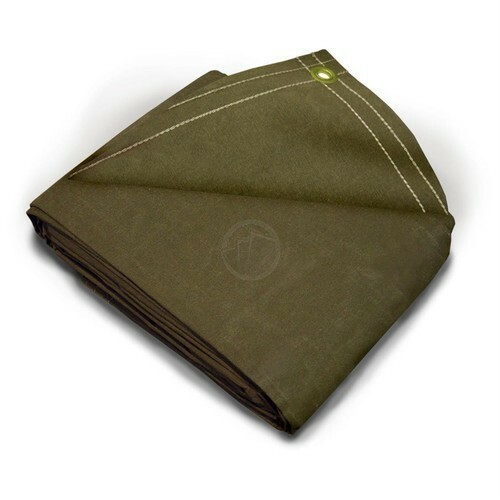 Made from the selected quality of cotton fabric, these are cotton tarpaulins are highly durable and provides complete protection to the goods. 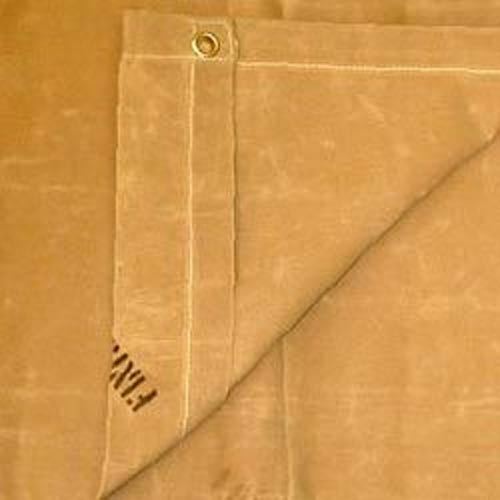 We offer a range of Canvas Tentmanufactured with quality raw material that makes it durable and long-lasting. They are available in various sizes and as per the specifications of our clients. These canvas tents are erected on two standing and one ridge pole in the center and small poles at equal intervals stand at the edges.